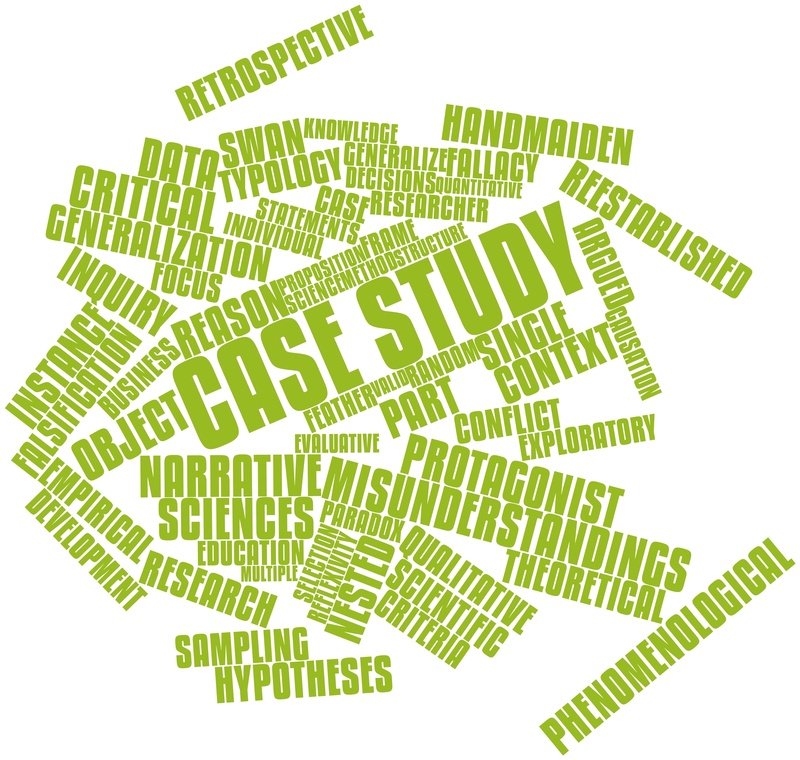 Why do case studies turn good proposals into great ones? Case studies are powerfully informative tools that can help you win bids with your proposals. The truth is, case studies are handy because your audience may be critical of overt claims, and the best way to dispel that doubt is to back yourself up with solid data. Case studies are valuable resources, but they must be carefully implemented to be totally effective, particularly within a convincing proposal. Random stats, numbers, and metrics pulled from banal studies need to be cast in the right light to be well-received in a proposal. Your readers don’t want to get bogged down in a research summary, so let’s take a look at the correct, most-beneficial way to make use of case studies in your proposals. The basic thing to keep in mind when using case studies is that they build trust between your business and its customers. Consumers are naturally skeptical of new ideas and bold claims. Using empirical data and vetted research, you can create rapport and build trust with even the most skeptical of readers. It is unlikely that anyone will want to do business with a company they do not believe they can trust. Case studies help you form a relationship of trust and respect with your intended customer. The data you choose to pull out from the case study should be chosen for its ability to further build trust with your customer, ahead of any other considerations. Though it may seem obvious, the first thing to do when using a case study to supplement content in your proposal is to make sure the source of the case study is authoritative and accurate. Whether you conduct independent research or use data from a third-party study, you will want to make sure that the information is accurate and procured through industry-standard practices that a relevant to your field. Whatever the source of your case study data, you want to be sure to clearly state it ideally in a fluid way that works itself into the body copy of your proposal, or as a footnote. A case study typically is used in a proposal to underscore the benefit of choosing your company over others. Often, the case study is used in such a way as to set up a recommendation or result that would surely be appealing to your reader. Perhaps your plan will cost less than a possible alternative, or maybe the result will be better, or timelier. Whatever the case may be, the only case study data that should make its way into your proposal is that which has an absolute bearing on your customer. Otherwise, you are just adding data for the sake of putting some numbers in, and the effort will fall deafly on your audience, or more often than not provide an unnecessary distraction. The best advice is to use case study data to support or direct customer focus. Using the Acme model for producing widgets, customers have averaged a total savings of $.97 per unit since implementation. This is a very simple example, but the idea is to offer a) the action you propose, b) the subject(s) of the study, and c) the perceived value for your reader. This can be applied to more complex, real-world scenarios. A case study can also support other types of claims. Data can be used to show the safety of a material or construction method. If you plan to implement a new process or substance, a case study can be used to explain the benefit of using the new technology and establish that it is safe for all those involved. Blah Company’s rubber fitments have outlasted the leading competitor’s fitments by more than three months, according to 95 percent of customers surveyed. As we have already established, you want to use a reliable source – and be totally open and transparent with all data. The last thing anyone would want to do is to mislead a customer (even unintentionally) when it comes to concerns around safety and reliability. Stating a perceptible problem that your client is enduring that can be “solved” by your proposal outcome – using the case study data to prove or prove the improvement of something. Underscoring the price or quality/value difference between you and a competitor/industry benchmark. Providing comparisons of quality or reliability as proven by the case study, versus the alternative. Reinforcing customer testimonials with real numbers. As you might imagine, there are many directions and angles that can be taken when incorporating case studies into a proposal. The important takeaway is to make sure you put the data in context, and use it in such a way as to add value for your customer. 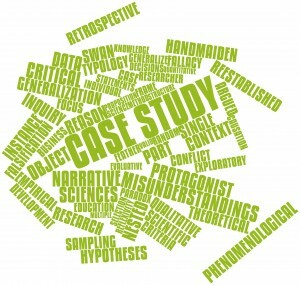 The case study is one more highly-useful tool in your proposal crafting arsenal. Case studies add substance behind claims, and offset overtly advertorial statements. They help support one of the biggest challenges in creating a winning proposal: gaining the customer’s trust. Together with your company’s reputation, prior customer testimonials, and the value of your offer, case studies lay the fundamental groundwork of trust that will carry over once the bid has been awarded to you. For this reason, virtually all proposals could stand to benefit from well-implemented case study data. Are you using case studies to build trust with your customers?